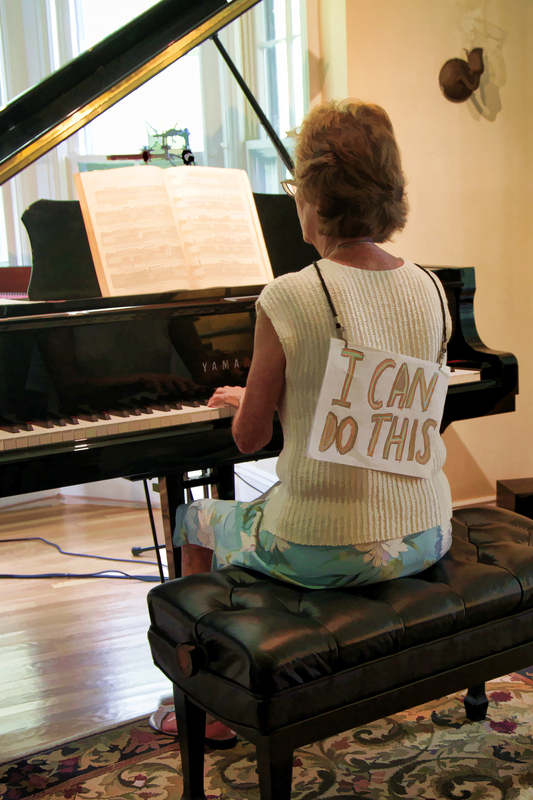 Here’s the best-ever visual of a Sonata Piano Camper performing during the March Sonata marathon concert. Carrying a sign like this over her shoulders poked at her great sense of humor and allowed her to play well! Once you’re up on the stage, you CAN do it, whether battling or celebrating your inner demons while performing. You’re up there and you are DOING it! We all can be uncomfortable on stage but sometimes you have to put yourself in uncomfortable situations to help you work through your anxieties. Perhaps it’s helpful to share an experience I had a few years ago traveling with my family. 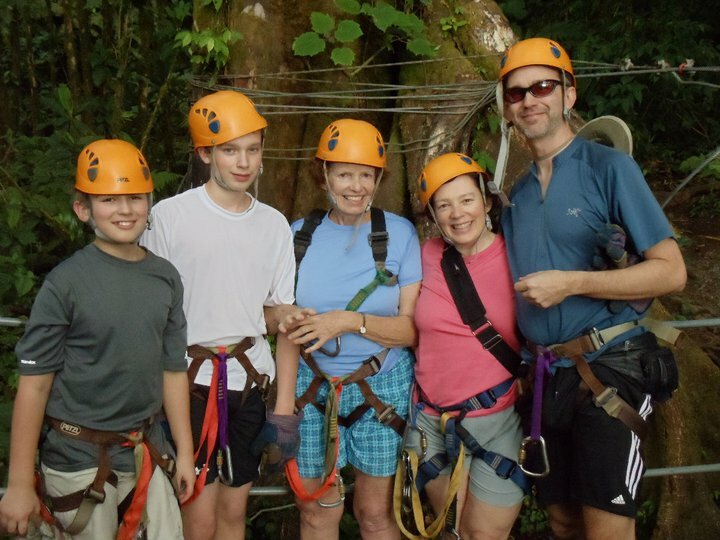 Back in the winter of 2011 our family traveled to Costa Rica for two weeks of fun in the sun. Before our departure, I promised our two teen boys that I’d do everything they were going to do while we were there. I stated this out loud because I can be a chicken and I didn’t want to disappoint them nor, truth be known, myself. I knew the flight alone was going to be a challenge for me. But, off we went. 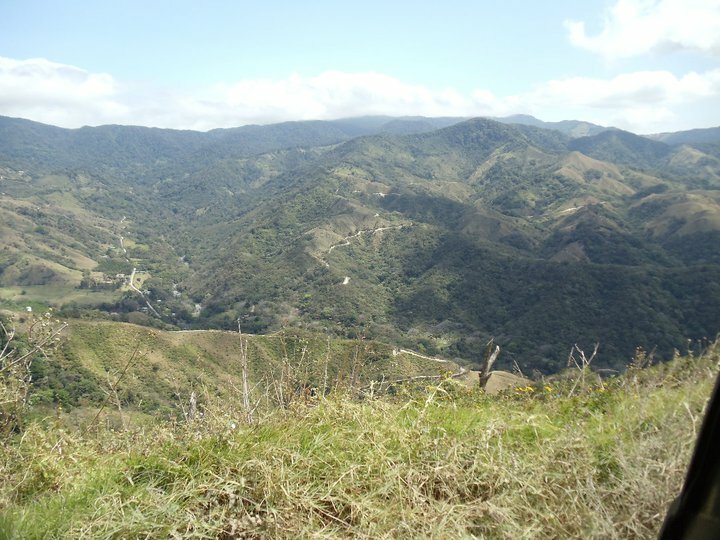 Upon our arrival, I struggled with the the van we were in taking us up and down dirt roads traversing mountains with precarious cliffs on one side of the road. Worse, there were no guard rails protecting me from what I thought would ultimately be a rollover sometime on our trip. Thankfully, the driver remained calm and I started to relax because it was so beautiful. 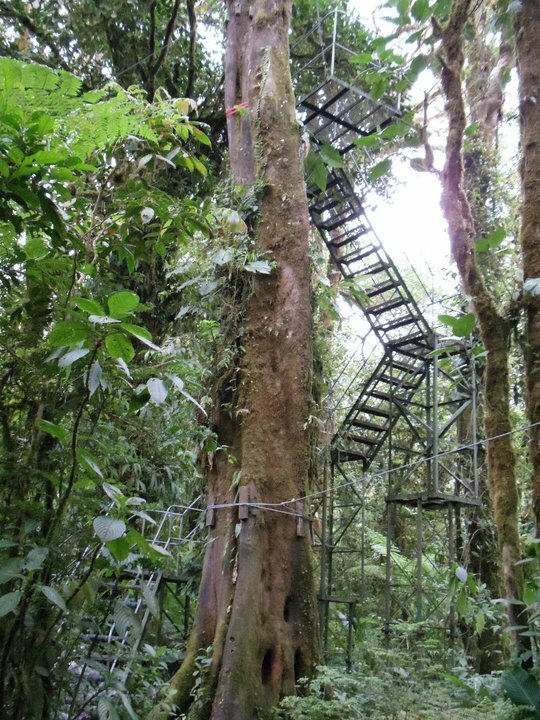 My first challenge was a zip lining excursion. I have a thing about heights. Always have, perhaps because I’m just a whisker over 5’1″. The boys heartily reminded me that I made a promise to follow through. 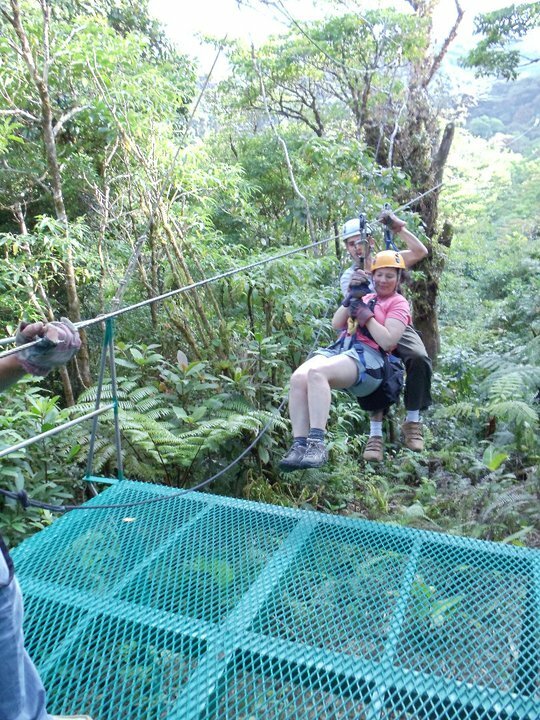 During the orientation part of what to expect up on the metal zip line, we were all asked who might like to be taxied. I was the only one who immediately said “me, me!” I did not want to be left alone hanging on a skinny piece of twisted metal midway. I cracked up that a complete stranger was my “taxi driver” who immediately wrapped his legs around me like a monkey. 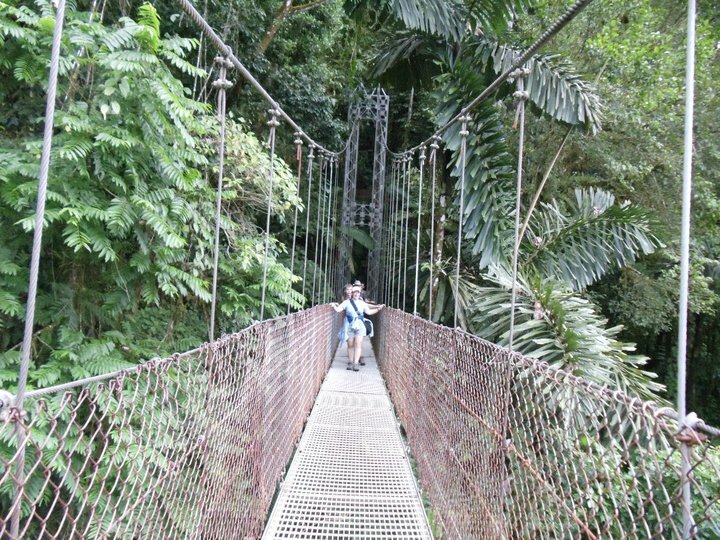 After one zipline section, several people asked to be escorted like me. Maybe they liked the company I was experiencing! Challenge #1 had been completed and I managed more than a very good time. This made me feel proud. 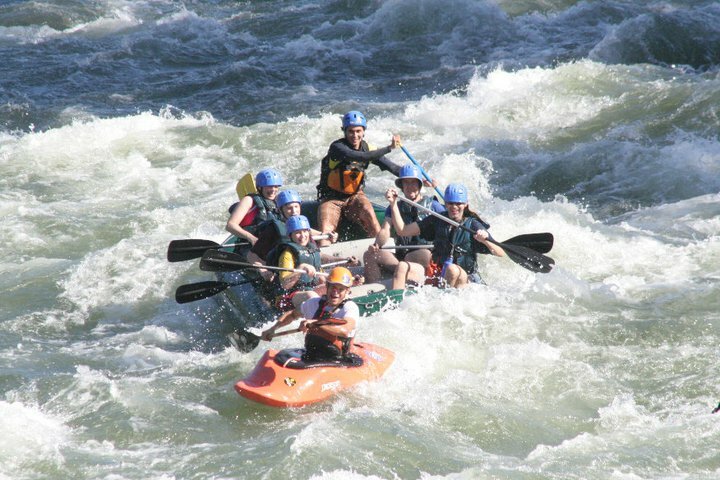 Next upon us was white water rafting. If heights are an issue for me, fast moving water is even more of a fear. 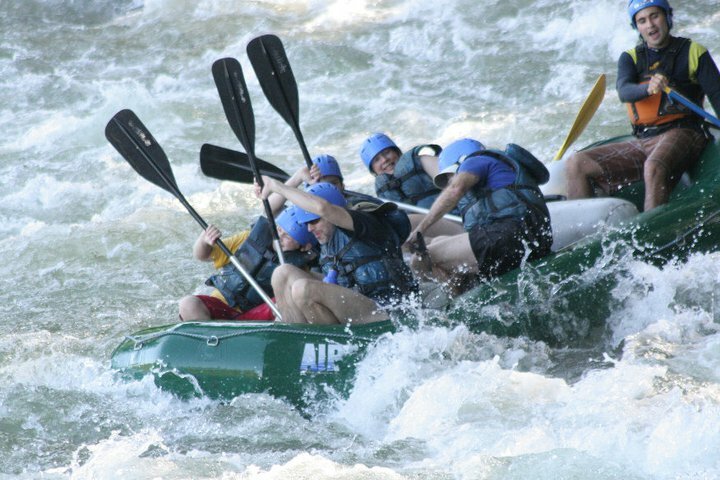 The entire car trip to the riverbanks was spent white knuckling my doubts about getting into the raft. When we arrived, life preservers were handed out. I put mine on and thought to myself: no way. The raft captain wouldn’t have any of that, he kept encouraging me and telling me to trust him and so I got in with loads of trepidation. The river started off peacefully but gradually got more wild as we continued downstream. However, something happened to me in the process. 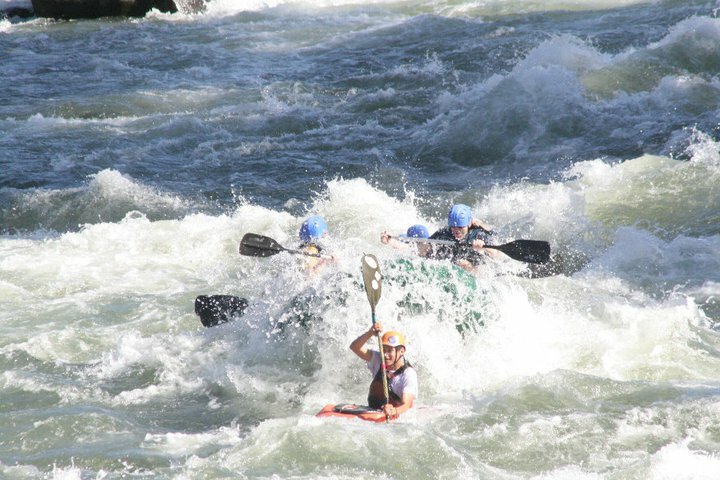 The fear totally shifted when I allowed myself to feel the raft floating on the water and noticed how calm the water felt under it even when it was going around rocks and slamming against surrounding banks. 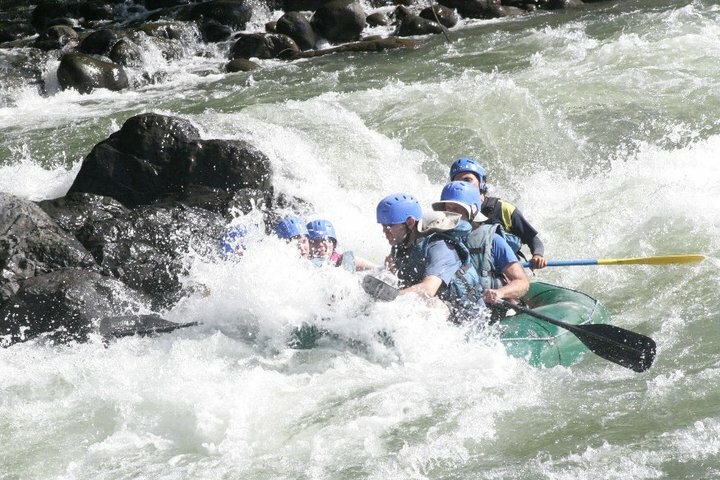 Despite water up my nose and in my eyes, I loved every moment of this despite my incredible fear of drowning. 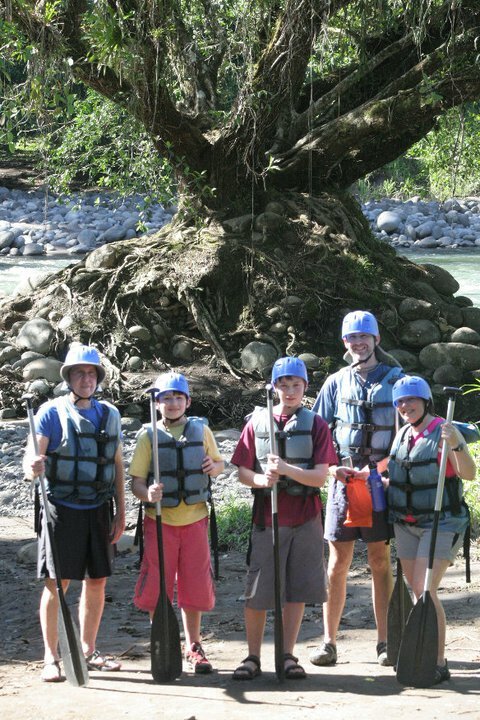 The river trip was, by far, my favorite thing to do in Costa Rica even though it initially was my most dreaded event. Looks like I’m missing! Am I really doing this? I will try to remember the positive outcome of all the fear I worried about the next time I’m doing something uncomfortable. Hopefully those of you reading this will remind yourself to just go for it when the last thing you want to do is perform. Another gentle reminder is that performing can be like running – the first mile is no fun but once you find your rhythm, the rest of the run will go that much easier. Focus on the things that will help guide you, whether it’s the complimentary comments you received during your lessons, hearing the sounds you’re making at the moment, delighting in the meter of a piece or the rhythm of the notes or getting into the character or emotion of the piece and noticing that it’s coming across to your audience. Allowing yourself to accept the fear but at the same time be in the moment with the music will carry you far. 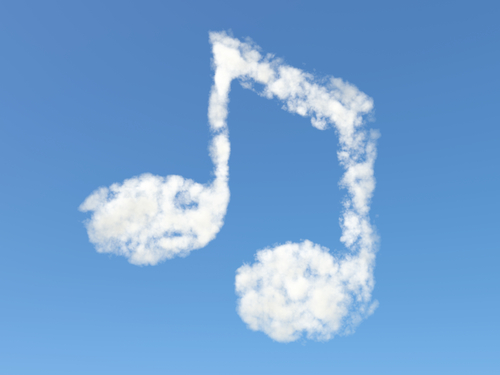 Right now: imagine the piece you’re going to play and get on with the show and say to yourself “I can do this!” The sky is the limit! A couple of days ago most children, whether young or adult, honored their mothers. It’s a special day that allows us to express what we sometimes don’t do on any given day. I suppose that’s why my own mother prefers not to celebrate Mother’s Day. I’ve never pressed her for her reasons, but, as the eldest of her five offspring, I can’t help myself in writing a little something to, at the very least, recognize her. 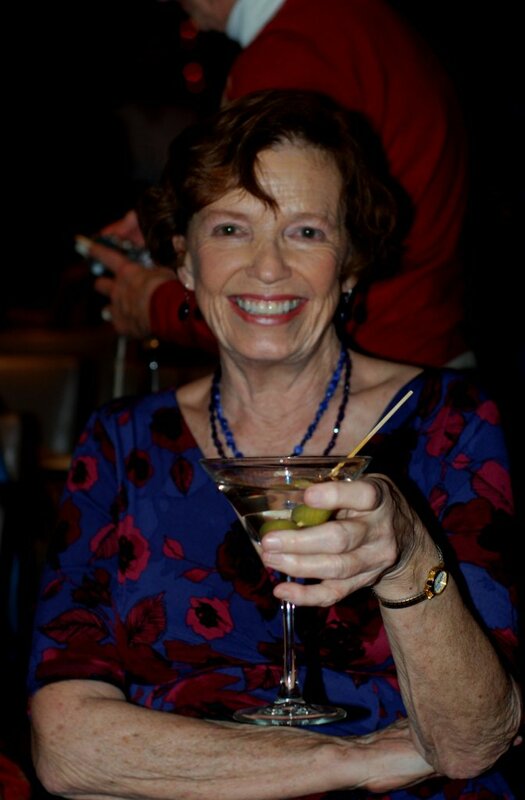 This Mom is always a celebration or celebrating life! 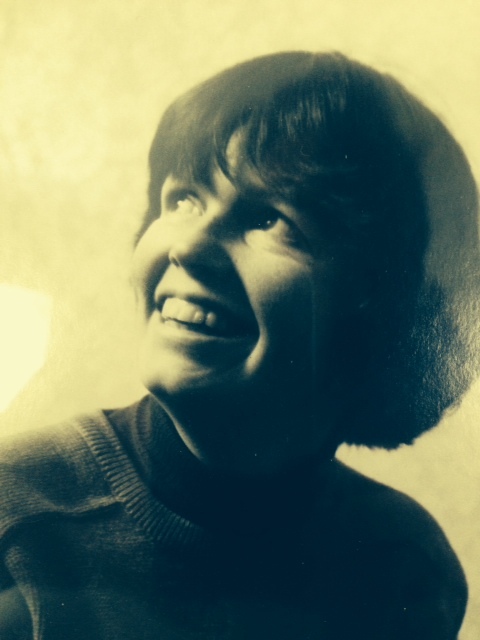 From my earliest memories, Mom was always the one to jump into new experiences with passion and abandon. As a youngster, I never knew what we were going to be doing or discover together as a family as there was no one direct agenda. Mom’s “free range” path of living life to the fullest has shaped me in so many positive ways. 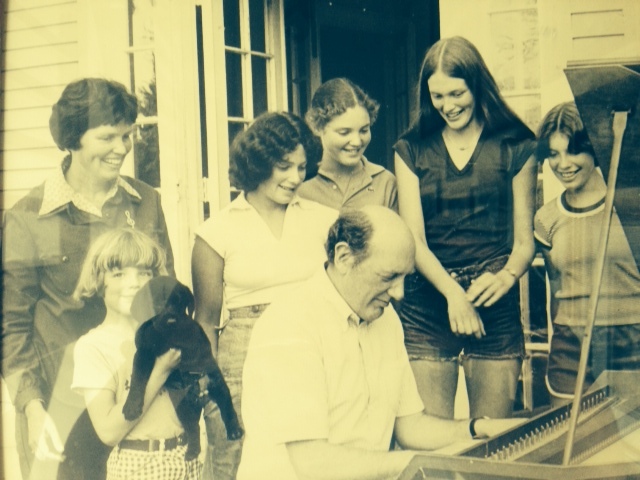 When I was 10 years old, Mom and Dad decided to invite a couple of pianists to stay in our home in North Bennington, Vermont, to study piano with our family. 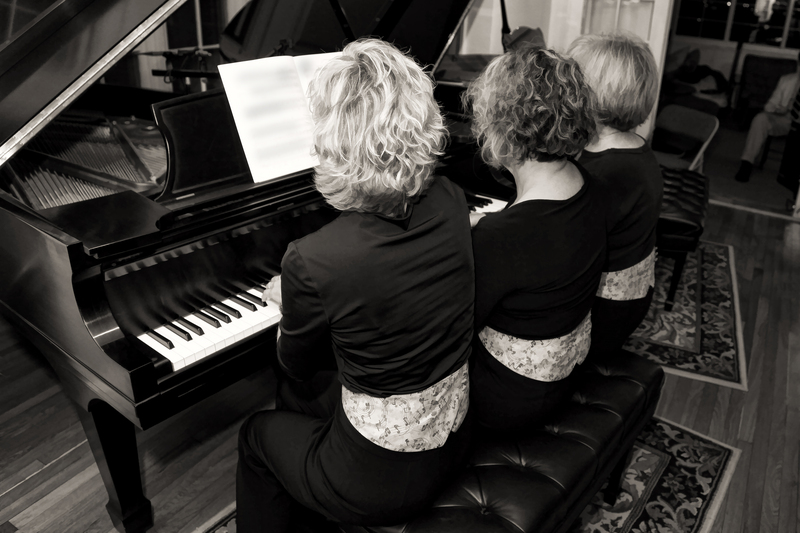 The two pianists blended with our family activities from practicing the piano and preparing for informal concerts to grocery shopping, cooking and doing recreational activities. 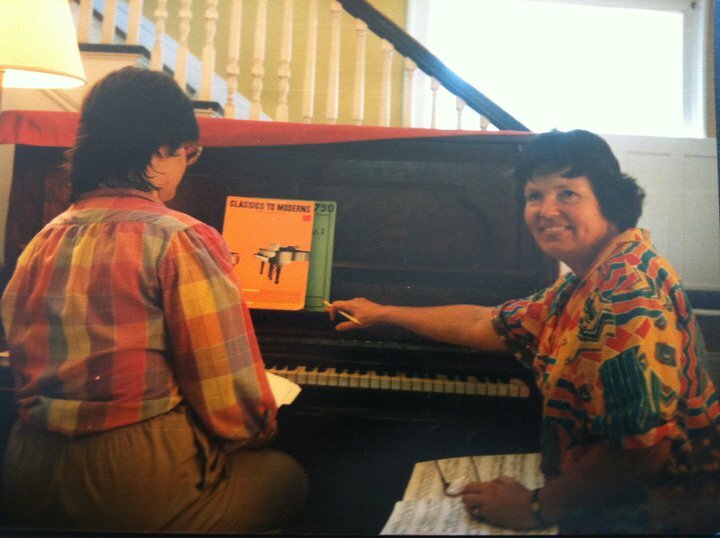 Who knew that that this little experiment back in 1969 would turn into the international piano camp that is still going strong 46 years later? 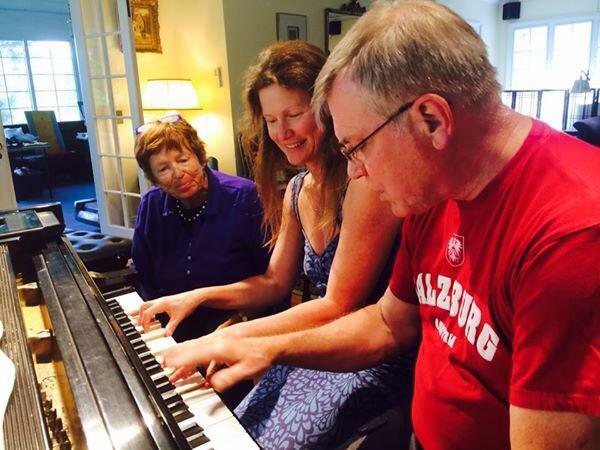 Piano camp simply evolved through the years with some nips and tucks in streamlining the daily schedule into this thing that means so much to our alums. 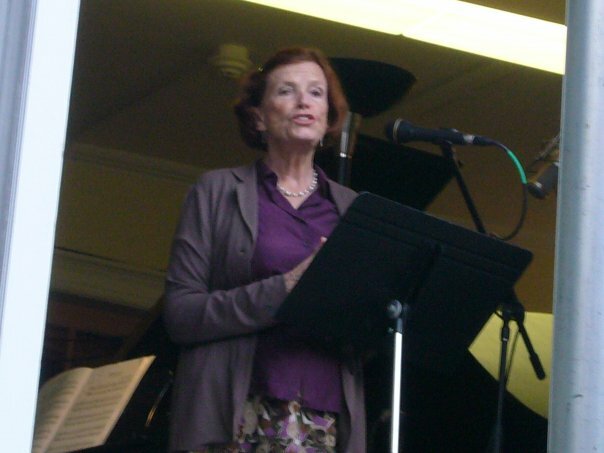 I’m lucky that I can carry on the vision that my mother, Rosamond van der Linde, so unexpectedly created. Here’s a “wow” picture of Mom! 1) Mom brought our entire family to Holland for two six-week stints during the academic year so that we could get to know our paternal Dutch heritage and meet our relatives. We also toured all over the country, visiting every possible cathedral so Dad could hear (and often play) the various pipe organs, Flentrops, specifically. She persuaded our local public schools to accept our trip as part of our education by suggesting that our journals function as our homework, our walks around the country as our exercise, supplemented by the completed assignments that were given to us in advance of our trip. 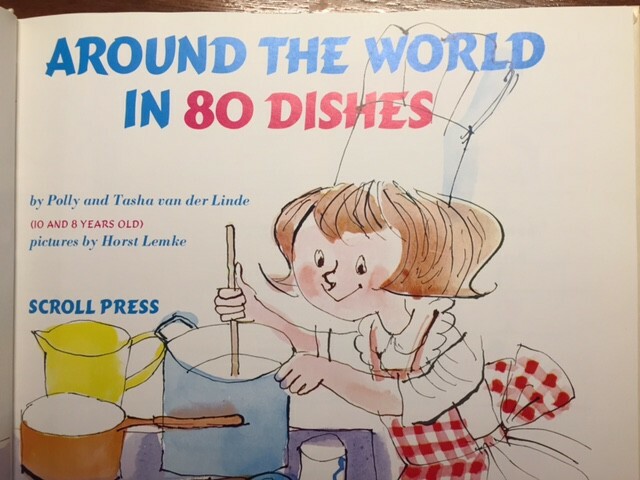 2) After Mom and Dad were asked to translate a German children’s cookbook by publishers in NYC, Mom was chastised by her two eldest, that she didn’t know how to write for children and therefore we were a better fit for the project. We were only 10 and 8 years old. Mom not only heard us, she encouraged us to continue the project. We matched new recipes to the illustrations and then she informed the publishers that she had other authors in mind for the final outcome. We were introduced as young authors and eventually captioned in a Boston Globe photograph with “Is James Beard nervous?” from a book convention we attended. This never would have happened if Mom didn’t fully believe that we were capable of such a crazy idea. 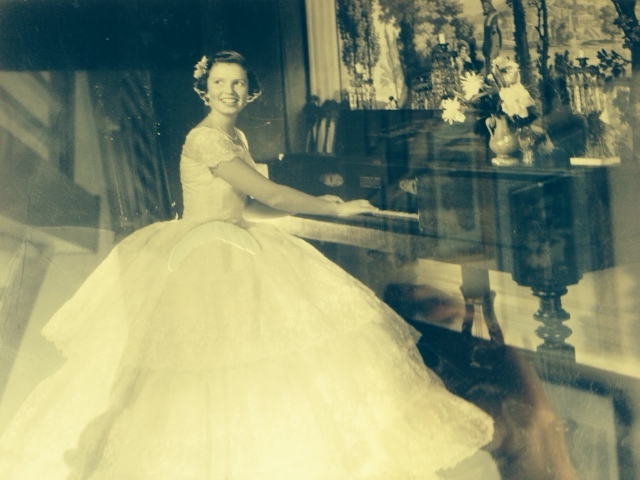 3) At age 14, Mom prepared me to audition for the Juilliard Pre-College Division program, held on Saturdays n NYC. 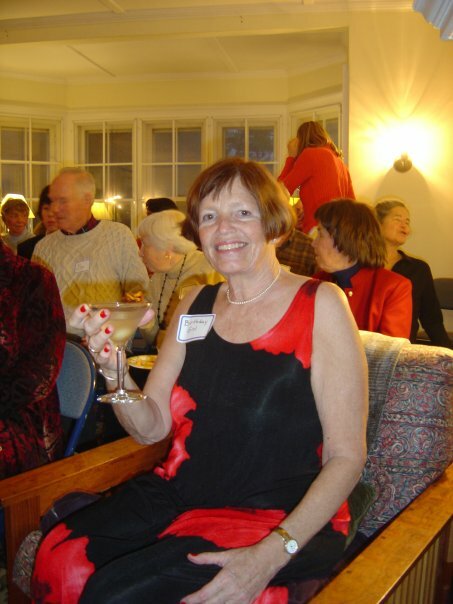 She felt that I needed to see what was really out there in the piano world as there were not many of us classical pianists in the state of Vermont. I, together with two of Mom’s composition students, and, eventually, my younger sister, Erica, were accepted into the program. Transportation became a problem as our parents couldn’t commit to weekly trips to NYC and the bus and/or train options were simply too expensive. Mom suggested I drive at the young age of 15 with my Junior License which was legal, except for driving out of state at night. Oops! Now, as a parent myself, I’m not willing to suggest this to my young sons. I drove the 4-hour trip 30 times per year every Saturday for 2 years straight. 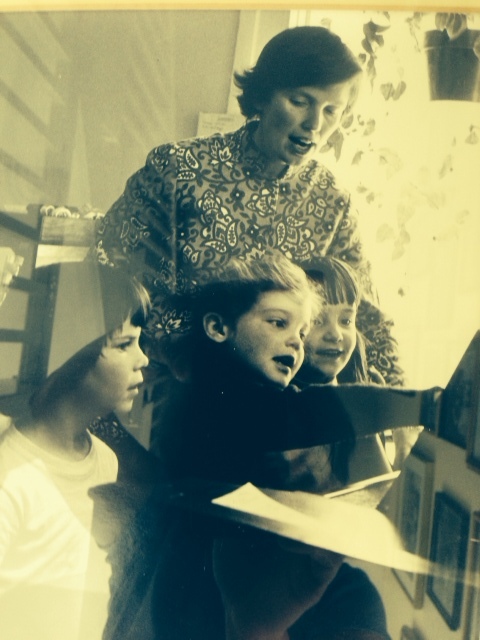 4) Mom’s teaching style was all about having fun. Not only did she teach all of her own kids pianos, she had a huge studio of local students. Rather than isolate us from our friends when it was our lesson time, she’d invite everyone in and we’d have a group lesson full of highly energized educational games using homemade equipment like wooden spoons for tapping rhythmic patterns. These lessons (and many others) from way back gave me a solid foundation and reminded me that learning styles are not always considered equal. Mom was so innovative in this regard. The amazing thing is that she herself did not start learning the piano until she was well into her teens! Yet another feather in her hat for doing something exceptional without fear. 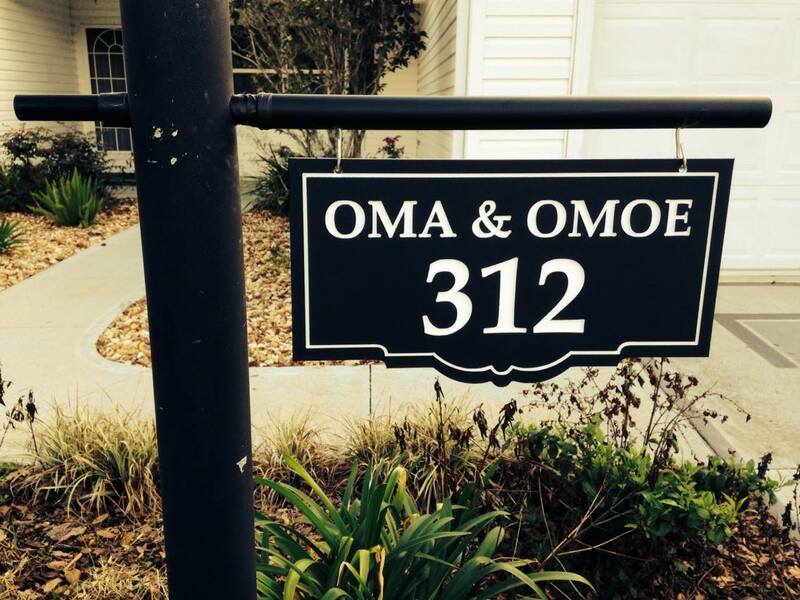 In 1998, when I bought the house and business from Mom, she came to work for me! How rare is this role reversal thing?! 5) Mom believed that being out in nature was an important part of shaping our youth. Her keenness for this is still carried out in her daily life. Our family spent years camping on Martha’s Vineyard and then when that got too crowded for our tastes, we spent summers on a tiny piece of property on Deer Island, Canada (next island over from Campobello). Here we swam, sailed, camped, read books, worked on cursive and Irving Adler math books (he lived in our neighboring town of Shaftsbury, VT), cooked food on open fires or the small green Coleman stove, went fishing and boating, and moved three walls of a house down the road onto our property. I think it was the biggest (and oddest) thing that had ever happened on the island. 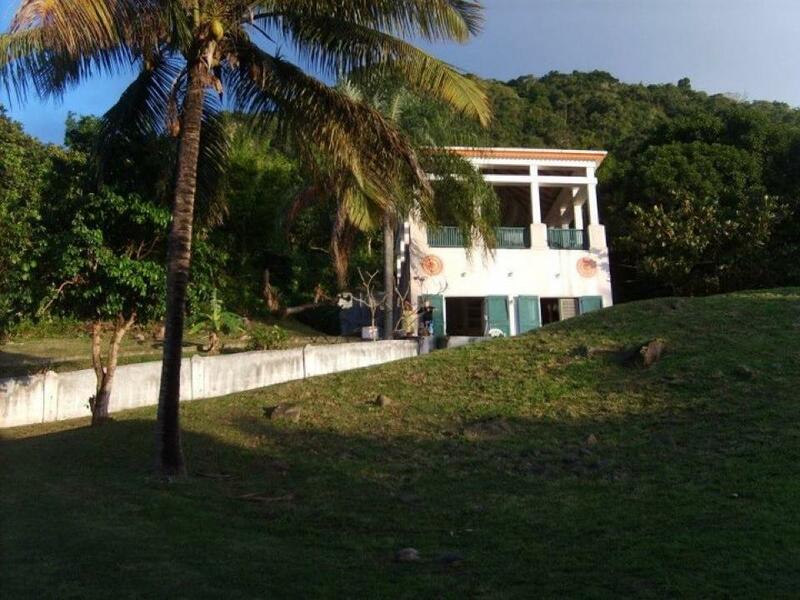 To this day, my brother, Tiaan and his family, own the adjacent property as Deer Island became his home away from home after all the trips we made as a family. 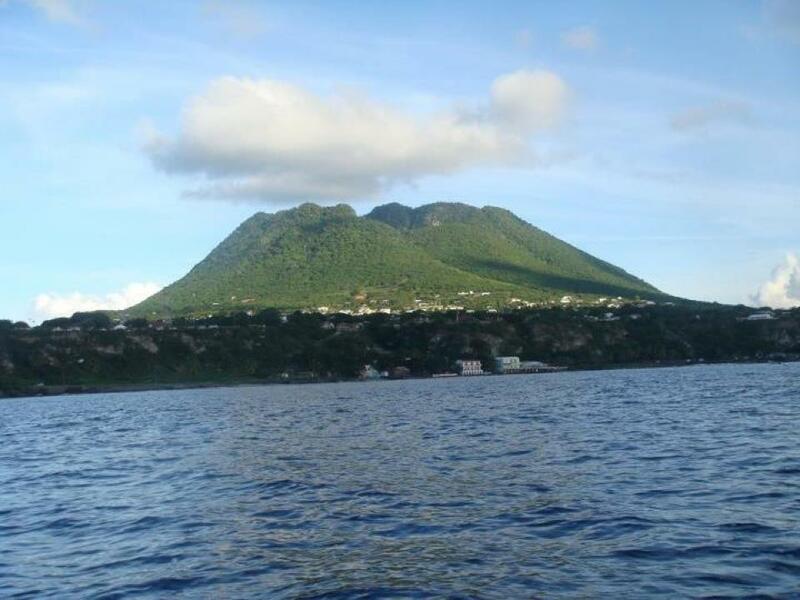 6) Mom and Dad bought a piece of property on the island of Saint Eustatius in the Caribbean back in 1987 and spent all their winter months there until Dad’s death in 1996 from leukemia. 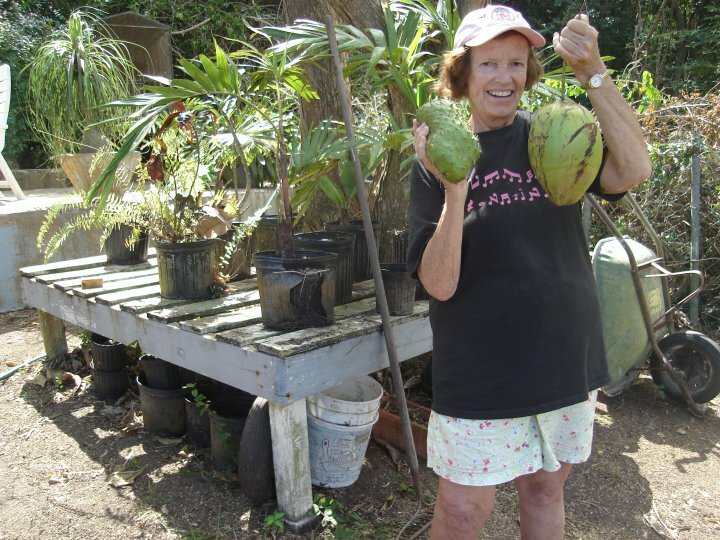 After that, Mom continued to spend time there, constantly improving the property, enjoying being one with nature, hiking, swimming and getting to know almost everyone on the island. 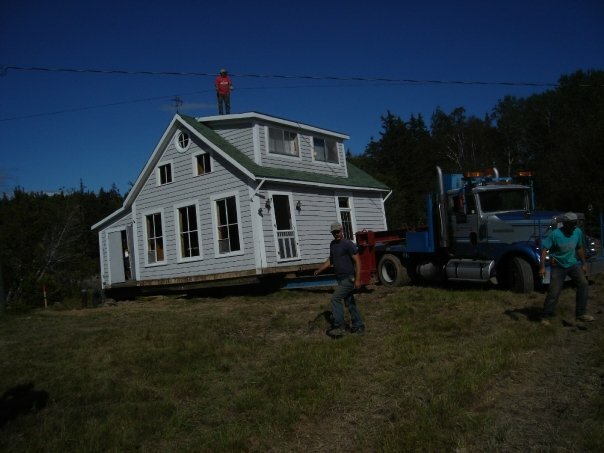 This year, Mom is selling the property and while it isn’t always easy to let things go, she is quick to say that she got almost 30 wonderful years out of the property. I admire this attitude. 7) Ok, one more thing to add to this list. In addition to no mention of Mother’s Day, the other word that is verboten is “retirement.” Mom, simply put, doesn’t do retirement. Nope. Instead, she’ll continue to live her life to the fullest, enjoying her time however she wants to. Only now, it won’t include coming to Sonata Piano Camp, as she has done regularly since I bought the business in 1998. Her commute from her new home in FL is simply too far. She may pop in for a visit here or there or she’ll be the first one to log onto the livestreamed master classes but your favorite Duet Coach won’t be in the teaching chair by the side of the pianos in the living room. I can’t thank Mom enough for the gift she has not only given me personally, but, to all of the pianists who have come through the doors at 5 Catamount Lane. You’re the best, Mom! You remain my inspiration. Happy Mother’s Day and enjoy your retirement. Ha! This is my blog so I can say it! I’m proud to share this article that appeared in the Rutland Herald today, April 6, 2015. 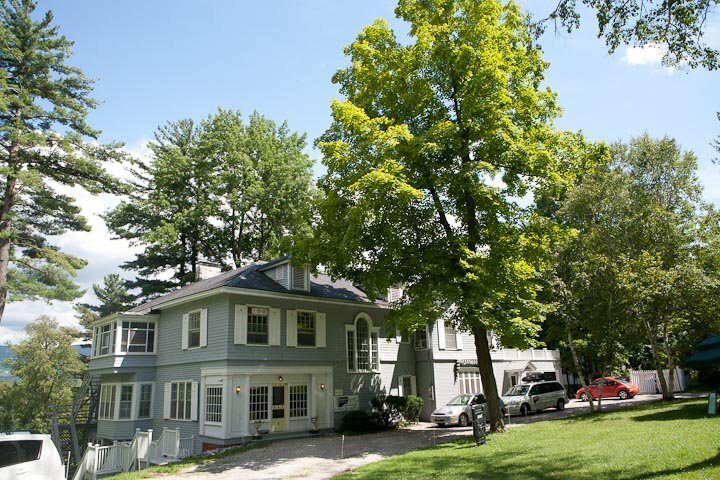 Our town of Bennington, VT has been hit by a number of difficult headlines that has tarnished the image of its beautiful artsy and charming nature. I intend to keep chipping away at changing the tune of this town, making it sharp rather than flat. 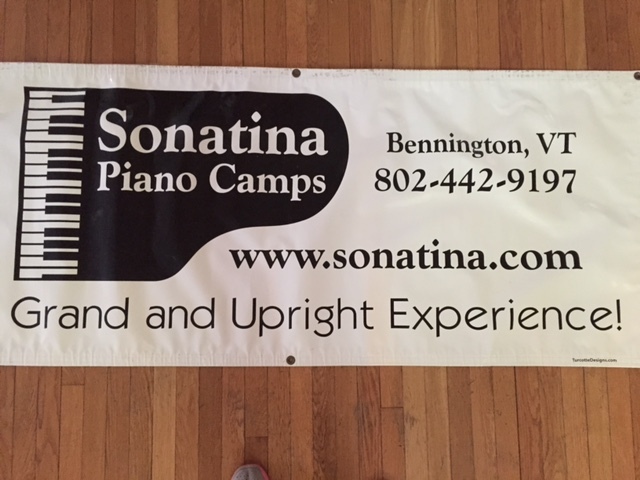 Puns aside, apparently the adult pianists who attend the Sonata Piano Camp here in Bennington also care about the local youth of our town, wanting to give them the gift of music by offering scholarships to our very own Summer Sonatina International Piano Camp (see http://www.sonatina.com for information on all of our piano camps). So far, over $32,000 has been raised by the adult pianists. There’s a matching gift of up to $28,000 which has inspired many to give and make it to the matched $56,000 goal. I am overwhelmed by the generosity of these pianists – over 68 have contributed to date. 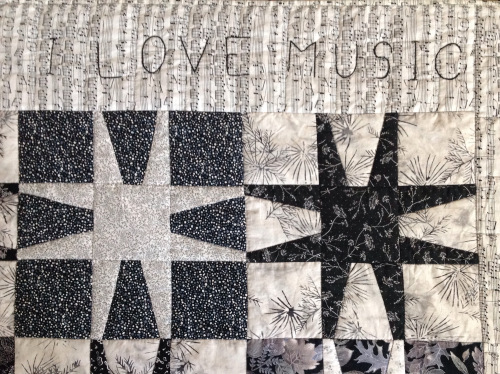 It is my intention to try and make this an annual gift to and for the local schools of Bennington, VT so that a music student may attend the very piano camp that the adult pianists love and come back to year after year. Thank you, Patrick McArdle, for Playing It Forward, too! 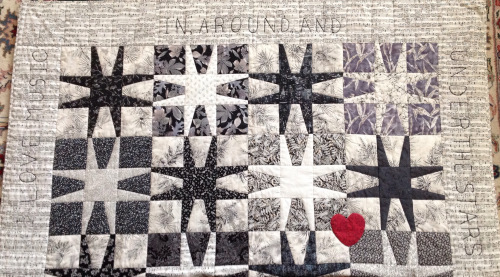 Love this blog post from Michele Bernstein. Had to share since it mentions piano camp prominently! Tomorrow, January 27, 2015, is going to be a snow day for most of the Northeast. Why not spend it practicing piano? 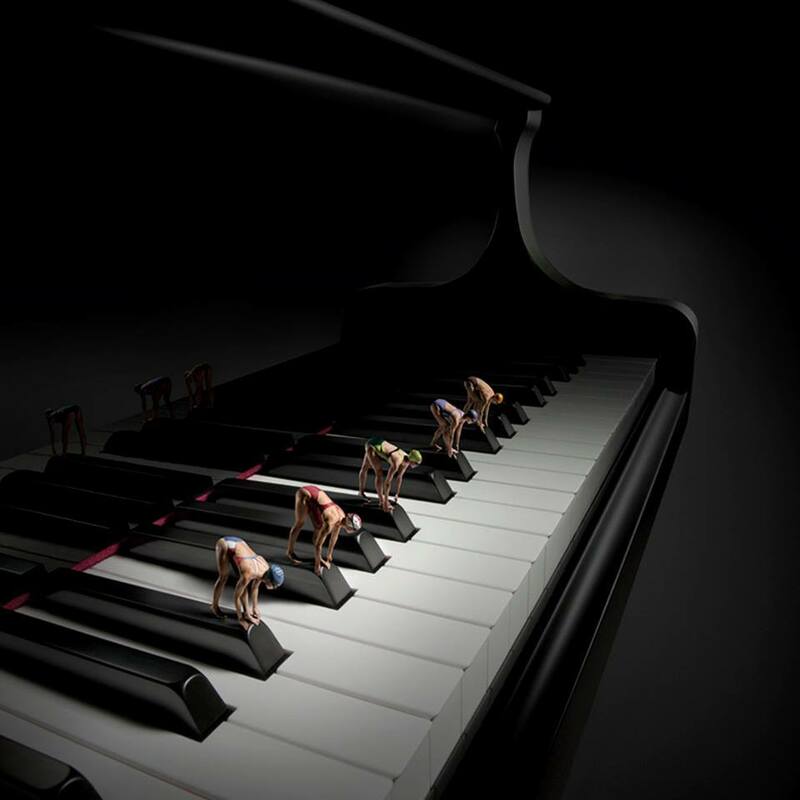 Join your friends in accumulating some nice hours at the piano. Write in the comments, below, how many hours you put in and what repertoire you worked on. 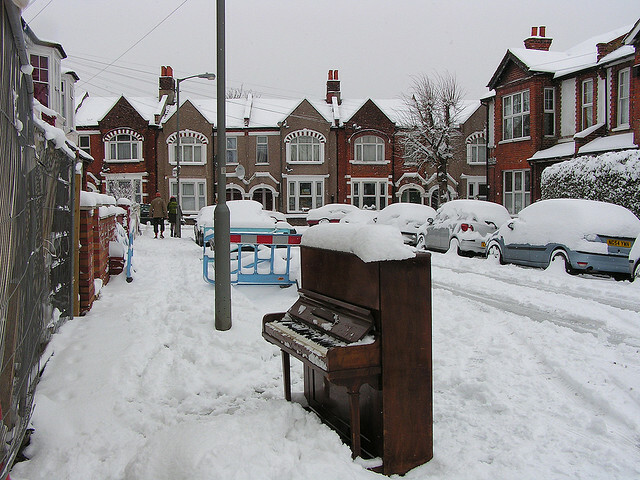 Piano is a lonely instrument, at times, so I enjoy encouraging a greater community in small ways like this one. Have a warm, musical and fulfilling day. And, a cup of hot chocolate! Dive in and check out our new website! Matt Moon, our tech-guy for all of the videos and livestreaming that we do at camp, has designed and put together the new website. We are delighted with the new look. On the site you can instantly find the program that you’re looking for (Sonata, Intermezzi or Summer Sonatina). Clicking on that, you’ll find some muted videos and pictures as well as some text. You can also instantly find the “Apply” button if you want to register without searching deeper for it on the site. There’s a button at the top of the site or you can go to the program and find a similar button. Making payments got easier too. We now accept Discover, American Express, Visa, MasterCard, PayPal or by check. Such options! Here’s some fun features on the site: poke around the EXPLORE section of it and you’ll discover many things. Availability: click on that and a lightbox will come up telling you how many slots are available for camp or if there’s a wait list. FAQs: a question and answer section for either Sonatas/Intermezzi or Summer Sonatina. My online piano lesson information: with a free TRIAL set up and tech session, how-tos, etc. Video archives: this was an extraordinary amount of work and Matt will continue to add to the array. So far, all videos from 2014 have been added and there’s now a section that allows you to search by composer, piece or person who played. There’s a ticker counter showing how many more days/hours/minutes and seconds until the first day of Summer Sonatina 2015! 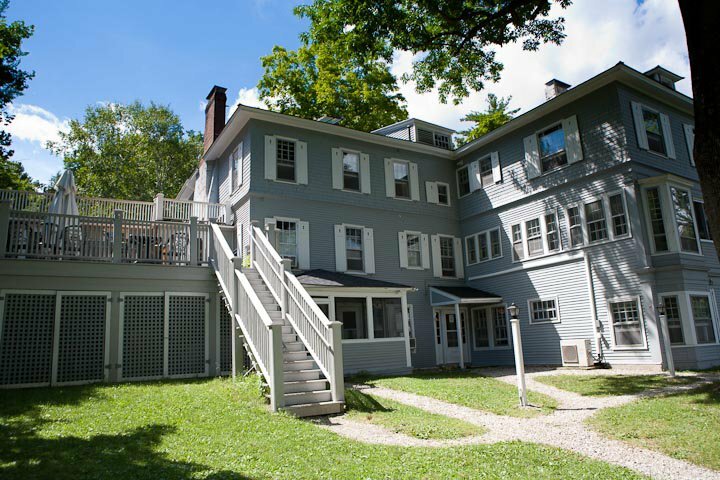 My blog is linked to the pages, there’s a food and garden section with a description and pictures, more photos of the facilities (beds, pianos and rooms), a short blurb on the history of camp, and recent publicity about piano camp. Scroll down some more and you’ll see where the livestreamed section of our website is hosted. Below that, is a cool left to right line up of faculty with pictures and bios. Finally, scrolling down further, you’ll find a map that includes airport distance from Bennington, VT. Pretty cool, huh?! Thanks and major BRAVOS to Matt Moon for the hours and weeks of work that went into this. So, have some fun and enjoy the new site. We’d love your feedback, too.